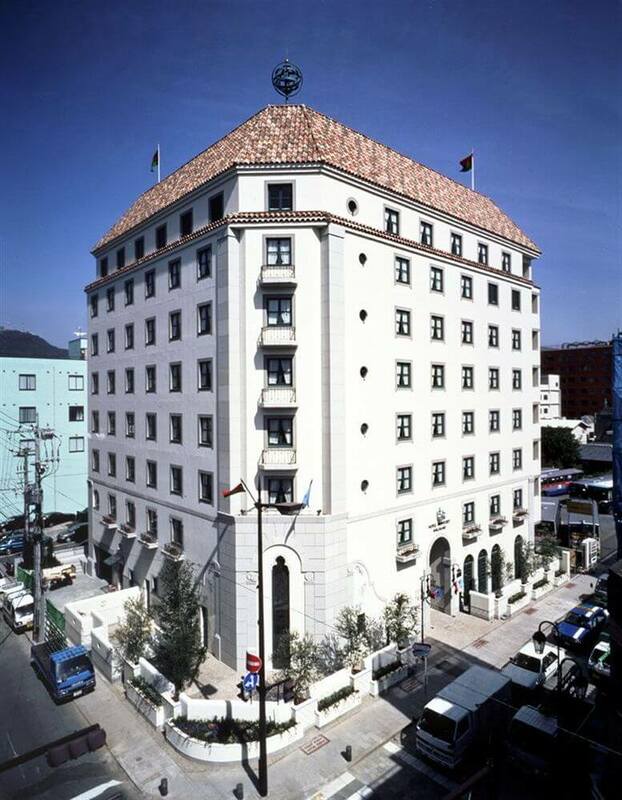 Hotel Monterey Nagasaki reminiscent the past when voyagers from Portugal arrived. Dating back from 1543, you can still find many Portuguese influence in buildings, art, stained-glass, and furniture around Nagasaki. 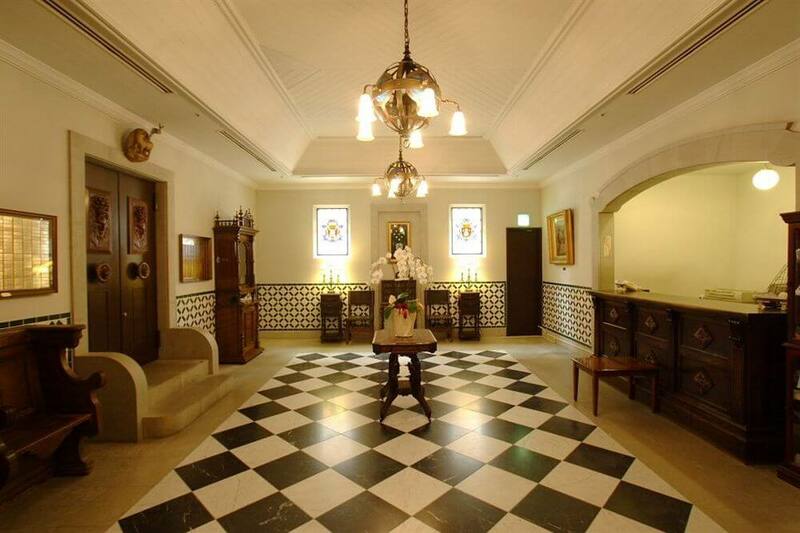 The hotel embraces these features to accentuates the exotic feel even adding a small chapel with a feel of a monastery. Enjoy the complimentary WI-FI in every room. 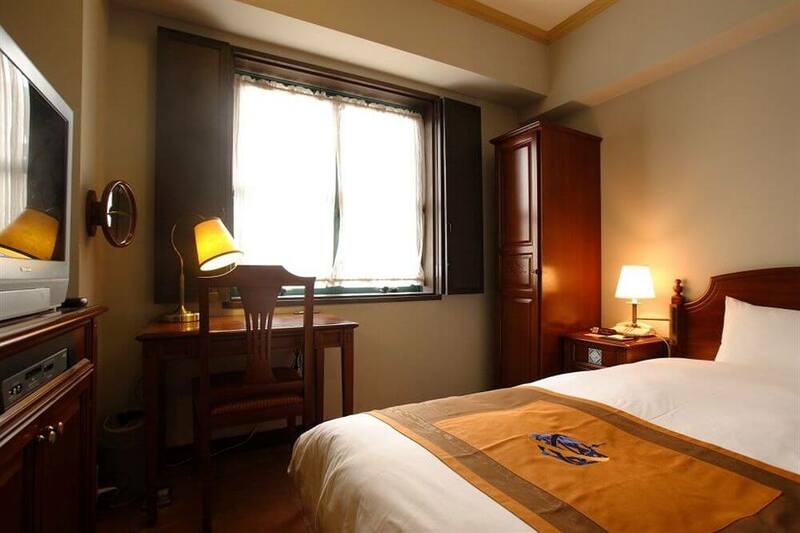 Centrally located in Nagasaki, this hotel is near Confucius Shrine, Oura Church, and Glover Garden. Nagasaki Airport is 20 kilometers (12.5 miles) away. 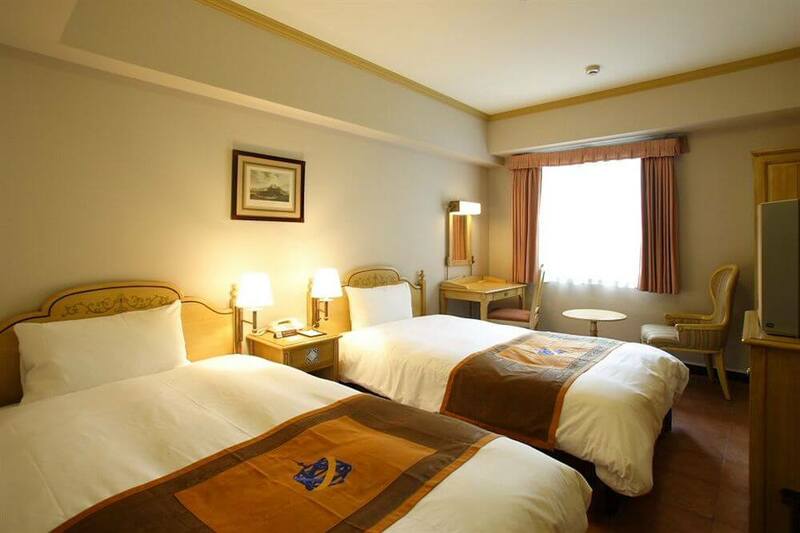 Hotel Monterey Nagasaki provides 2 restaurants, a 24-hour front desk, dry cleaning/laundry services, and guest parking (surcharge). 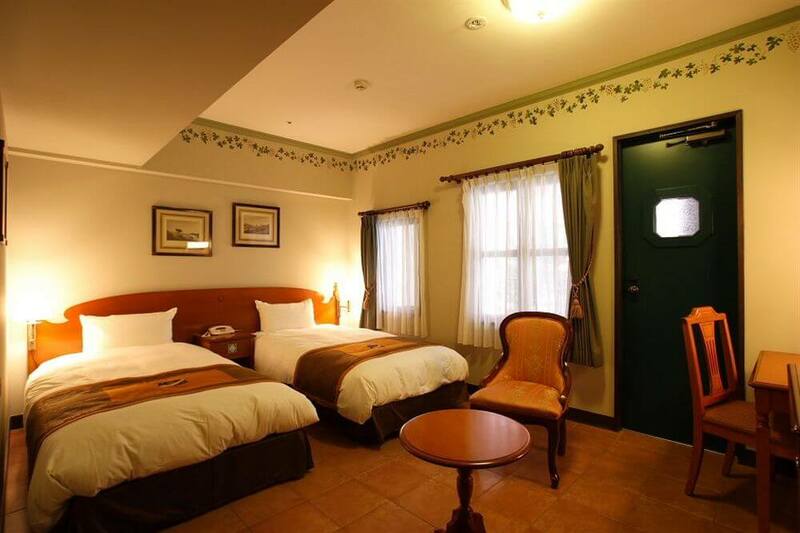 Air-conditioned guestrooms have slippers and pajamas, complimentary high-speed Internet access, and refrigerators; rooms also include writing desks and ionic hair dryers. Amalia Salao - Italian cuisine. Open for breakfast, lunch, and dinner.